I will once again be a panelist at Armadillocon. If you plan on being there, stop by and hear me talk about things—specifically military science fiction, Black Mirror, and the business of writing. 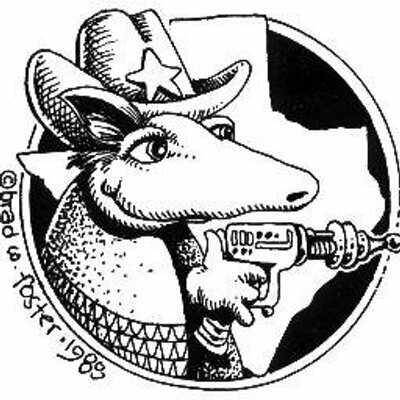 I'll also be an instructor at the Armadillocon Writers' Workshop this year, which I'm quite excited about. I'll have books for sale at my autographing on Saturday, and as is tradition, I will have fabulous prizes to hand out at my reading on Friday. Be there or be L7! Check out the complete list of Armadillocon programs here. 9:00 a.m. - 4:40 p.m.